We have sold a property at 104 925 15TH AVE W in Vancouver. 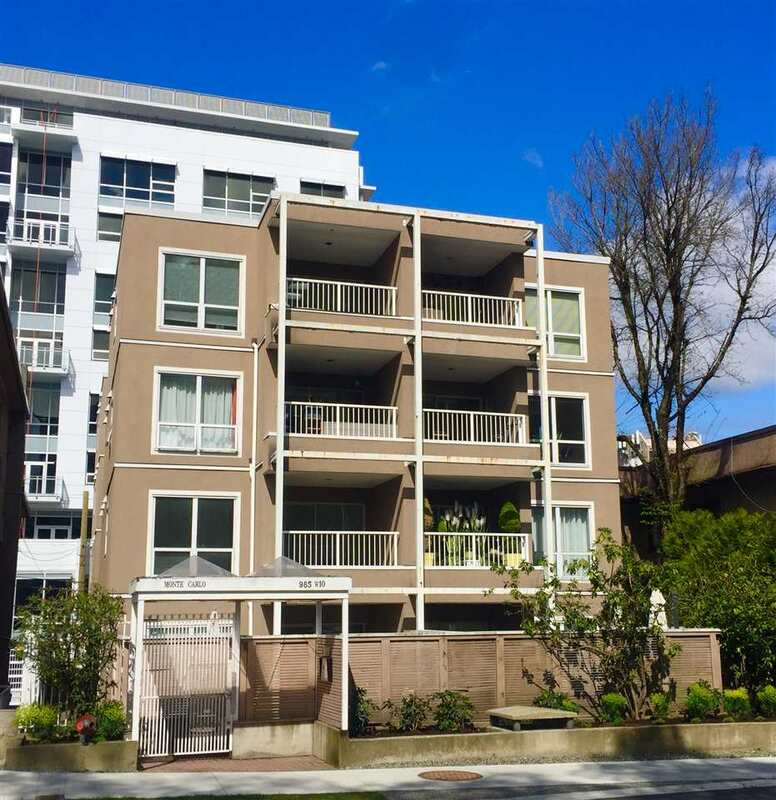 Tastefully updated Garden Level 1 bdrm NW corner of small 20 suite building. This suite is a RARE FIND as it BOASTS a 1,000 plus s1 ft Fully Fenced Garden & patio Area. Ideal for those looking for outdoor space. Kitchen & Bathroom updated. This suite is a winner. Very quiet. Public Open House Sat, Mar 29th 2-4pm.